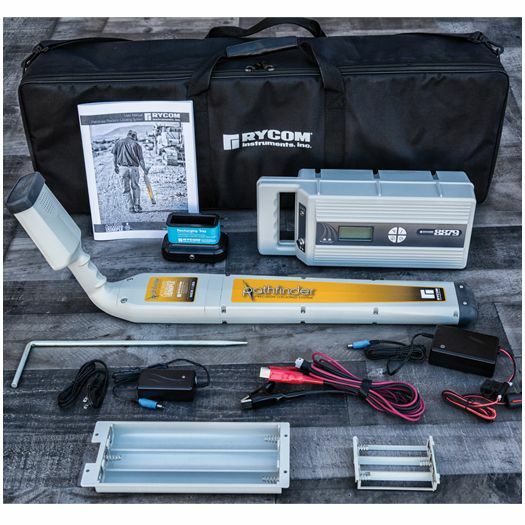 The latest Pathfinder Pipe Cable locator based on SAF technology is designed to provide the operators a cable route tracer that can be utilized for cable & pipe locating in the most congested utility environment for long distance tracing of pipe or cables. The high-power precision cable pipe locating system is ideally suited for tracing of metallic pipes installed at high depth in oil-gas deployments and HDD installations of telecom fiber optical cable & power cables. 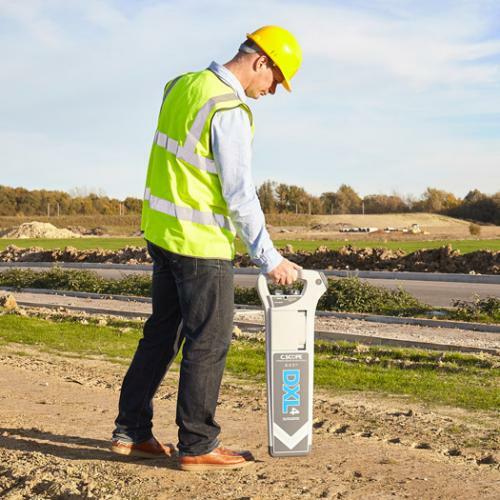 The Pathfinder system 10-watt transmitter (nominal) provides up to 12 watts of output power for high depth cable pipe surveys up to 10.6 meters. 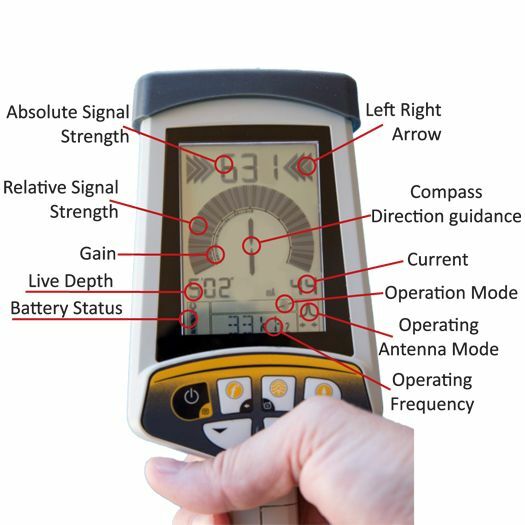 With the new large LCD display that provides the operator compass based orientation with respect to buried cable being traced will allow any operator at any level of experience to trace a specific buried cable at walking speed. 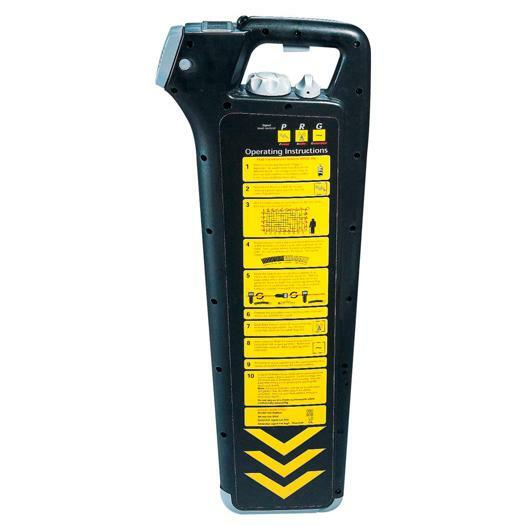 The Pathfinder is a multi-frequency cable pipe route locator that provides the operators the option to add or delete over 36 frequency options based on field requirements ranging from 512Hz to 476.2kHz, to allow the operator to choose low to high frequency most ideal for that specific utility locating environment. - cable route locating receiver with GPS & datalogging built in. 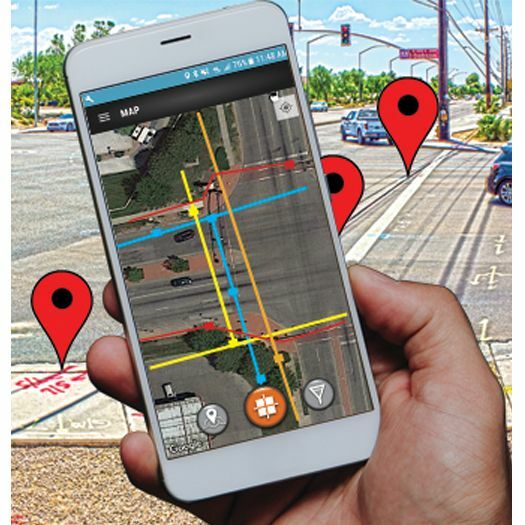 Pathfinder GPS based cable route locator provides the capability to perform survey grade cable pipe route plotting gps points of route surveyed along with other key information. Contact Stanlay for more information. (.02m-10.6m) with accuracy > 5% of depth. 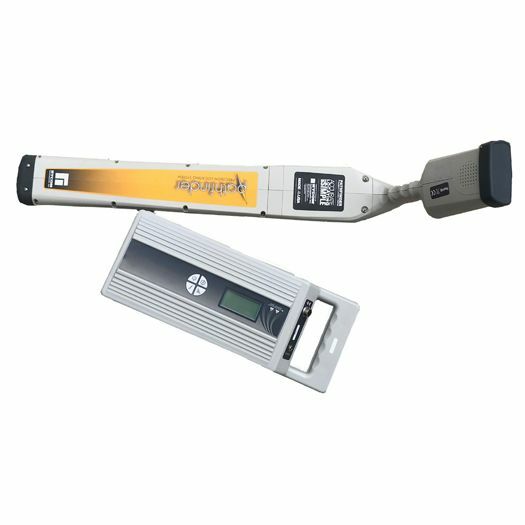 Multi-frequency locator that provides the operators the option to add or delete over 100 frequency options based on field requirements ranging from 512Hz to 200kHz, to allow the operator choose low to high frequency most ideal for that specific utility locating environment. 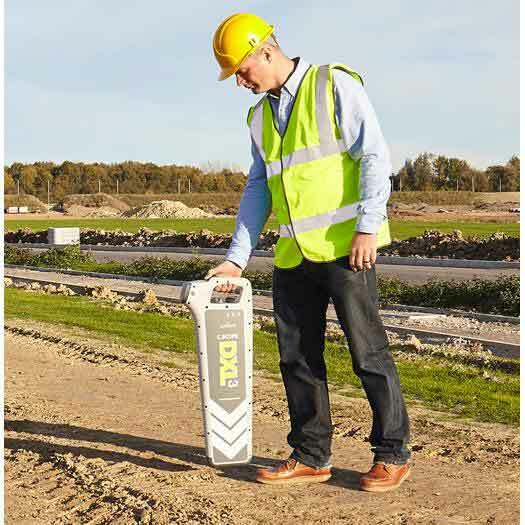 Remote Link (Optional): The Operator can control the transmitter from the receiver itself allowing fast tracing with a one-man operation from up to 300 meters or beyond. 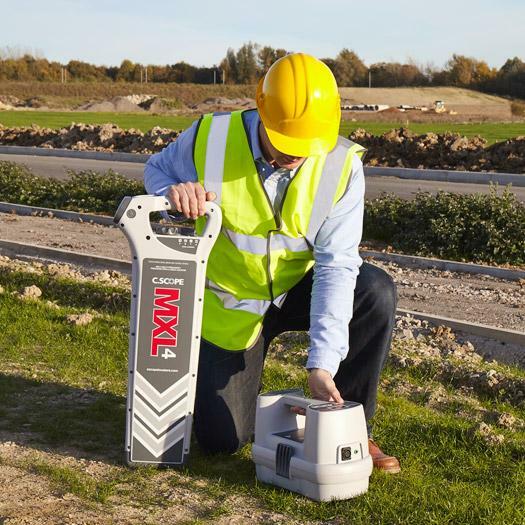 Long LCD backlit display to allow the operator follow the locator guidance for quick locates. Realtime live depth & current measurement.